Harmon had Team Glory Elite absolutely rolling through a difficult portion of their schedule, missing two starter in the midst of a challenging NYBL playoff run; Harmon is leaving no doubt that he's the best scorer in youth basketball. Oh, and he's doing all this as a 5th grader playing in the nations absolute best youth league the NYBL. After torching the Carolina Kings for 35 points in a one point 54-53 loss, Harmon followed that up with a 45 point performance versus Go Hard in the Paint (KY). 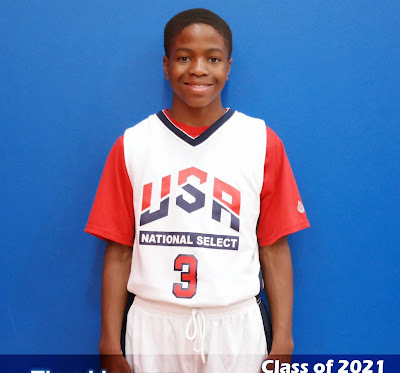 What made this particular event; as we no longer call Zion Harmon’s performances games – so special is that he ONLY scored two points in the 3rd quarter; meaning that in 21 min and 3 quarters the “Lion” Harmon scored a aw dropping 43 points. National Scout and USA National Select Coach Francis, who was in attendance said "The run Harmon is on brings back some memories of some other great stretches from some of the best scorers in AAU history." “In short, Harmon gone bonkers” Yes. Yes he has. Once Zion realized that he had no other choice but to put his team on his back for this playoff run, he didn’t stopped. Versus the Oakland Soldiers in his 3rd game of the day and competing against the regular season champ with the current #1 and #2 player in the country on their teams Harmon finished with ONLY 29 points. The guy is the best player in the world right now at his age group. What can you say about him? When fans watch him live they say he is the best. When players guard him in the game players say he is the best, sometimes they have two guys on him and he makes the shot anyway. If we're only talking about right now at this level, it's impossible to argue. After that three-contest stretch saw the prohibitive league MVP favorite average 36.3 points per game. He returned Sunday to continue his run with an astonishing 36-point and 39-point outburst. This 5 game, 184 point stretch is a NYBL record that will not soon be broken. No would have ever thought that think this type of dominance was possible at this level in a league like this. Harmon finished the weekend averaging 37 ppg and wasn’t satisfied because his team wasn’t in the championship. They don’t make players like this anymore; the NYBL and their fans are watching something they may not ever see again at this youth level – pound for pound there may not be anyone one better at any age group. Harmon is strong and quick. He understands how to play. He can score in a variety of ways, from three-point land, driving to the basket and finishing, and anywhere in between – the mid-range aspect of his game be the most efficient and most dangerous/hardest part to stop. He is a threat anywhere across half court. These events must be documented for historical purposes; only one team shall rise in the NYBL but as a player the league has a star that has yet to stop ascending. 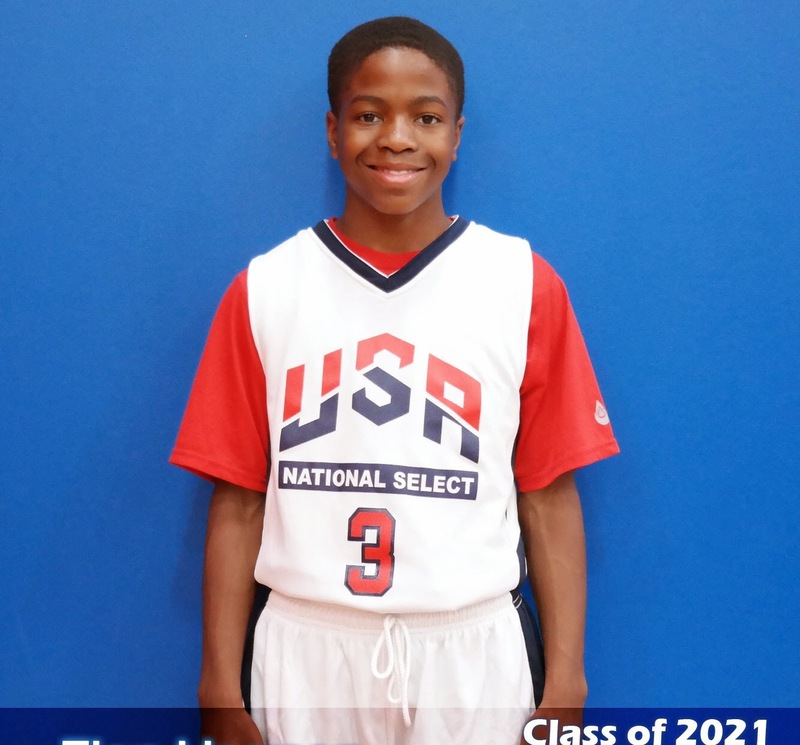 America also remember that Harmon will be in attendance at the upcoming Bball Spotlight Future Phenom Camp Aug.23 & 24 ~ true players that want to compete against the very best in the country will most certainly have their chance.